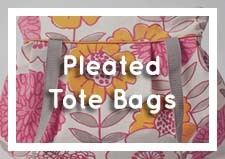 Mom-Made's original best-seller, these Tote Bags are fully lined with one outer pocket and two shoulder straps. Snap closure can be added at no extra charge (indicate in instructions to seller). Available in three sizes. Add-ons: Embroidery/monogramming, inside pockets, and Velcro/button loop/zipper closures available upon request. You will be invoiced for the additional fees. Washing & Care Instructions: To extend the life of your bag, I don’t recommend machine washing on a regular basis. Spot clean with mild soap and water when necessary. If you must machine wash, use the delicate cycle on cold, and hang to dry. A warm iron may be used. Optionally, you can use Scotch Guard to protect your bag from stains and spills. In a well ventilated area, lightly spray the bag exterior and straps. Allow to dry for 12 hours before using. Repeat again once per year or after machine washing. 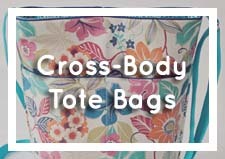 Please allow two to three weeks (plus shipping time) for custom orders. 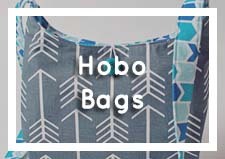 "I have three tote bags now and I love every one of them!" 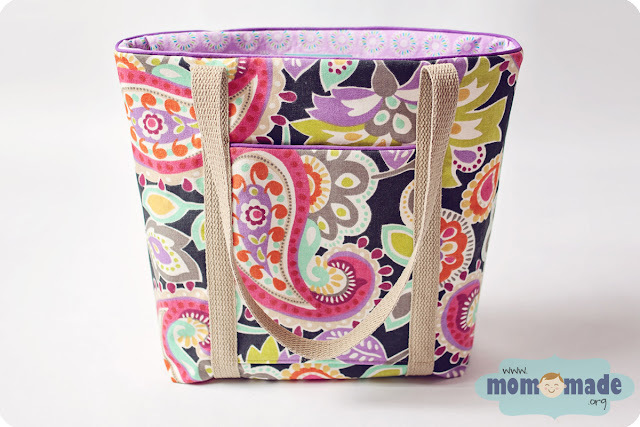 "I just wanted to let you know that my mom loves the bag and is getting a lot of use out of it. Thank you again." 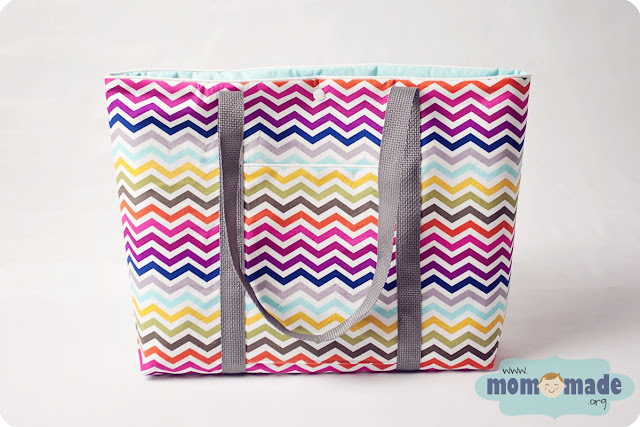 "Sarah has made my oldest daughter a tote bag (custom for her size, since she is only 6) and it is perfect for her to tote her cheerleading gear for practices and games. My daughter also likes the cool zebra and hot pink print that Sarah chose for the fabric! I like the quality of the fabric as well. Thanks so much, Sarah!!" 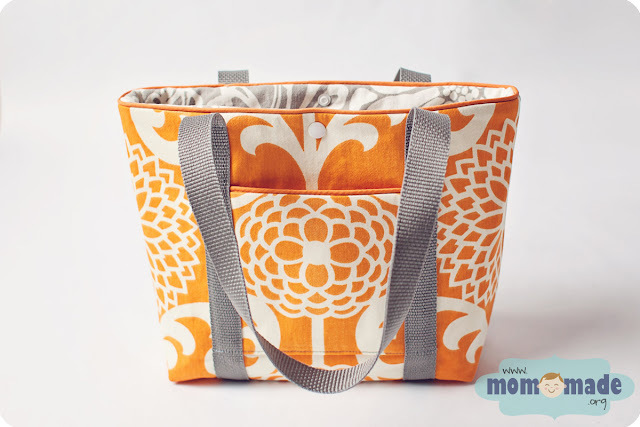 "Sarah made me a tote bag, and it is AWESOME! Totally 100% pleased!!!" "I love the bags. Thank you so much for helping me give some unique gifts. So glad the business is going well for you." 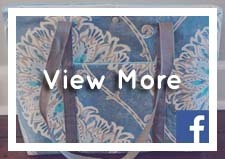 "Just got the bag and its just what I wanted! 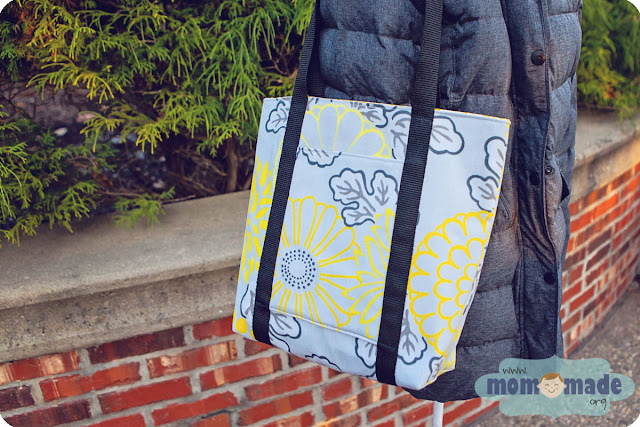 The material is perfect and the lining is so pretty!" 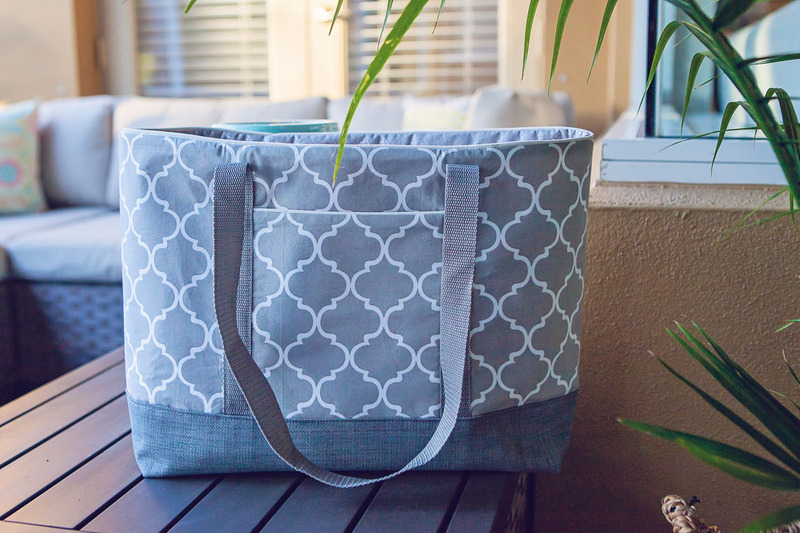 "I got my tote today and I LOVE IT!! I already gave your card info to 2 people that complimented me on it. IF you get any orders from the AZ area, you will know why. :P Thanks so much Sarah!!"